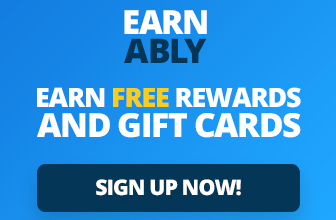 Survey sites like Swagbucks, InstaGC, Earnably and Branded Surveys all have offer walls where you can complete offers through partner companies, including RadiumOne, Personaly, AdgateRewards and others. Quizzes are a popular way of getting some easy points on the survey sites, but you need to be able to get 100% correct answers on the quizzes in order to receive points. Below you will find answers to one of the quizzes, to save you time and hassle. The location of the quizzes can change, so please leave a comment stating which wall and for which site you completed the quiz on, and for how many points, as this will help other people find it quicker. A list of all Quiz Answers can be found here. Enjoyed that quiz? Find answers to more quizzes here. Join our Facebook group for help & advice that’ll help you get started earning. Please can I drop a request for some quiz answers here ?